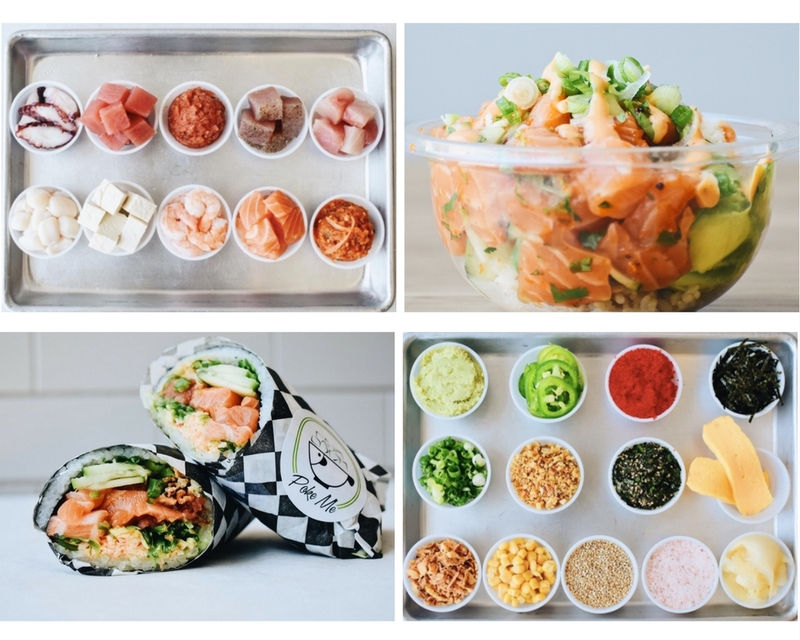 Nov. 17 | Poke Me Opens 5th Location In Irvine - Free Poke Burritos and Swag - EAT WITH HOP! I visited Poke Me once at their first Irvine location and actually enjoyed everything about it! The pricing is fair because they give you a heck lot of fish. And I also love how they create their own unique sauces! Try the spicy sauce if you dare! It is actually spicy! 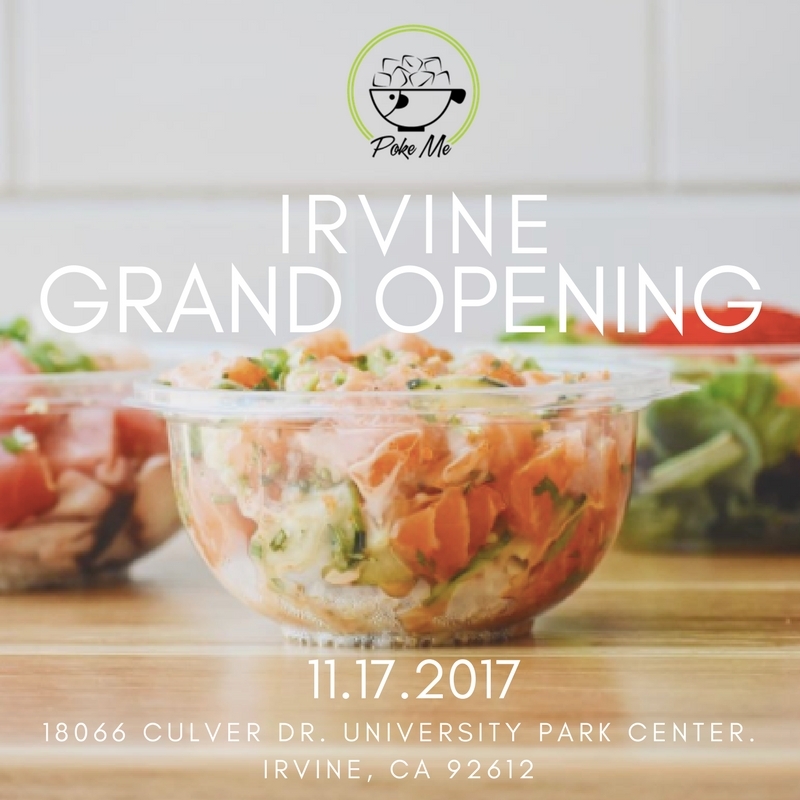 Poke Me is about to open their second Irvine location on November 17! First 25 customers will receive free poke burritos + free gift bags. Each gift bag includes a Poke Me gift certificate, where one lucky guest will have a chance to win FREE POKE FOR AN ENTIRE YEAR in their gift bag. Friday, November 17, 2017 starting at 12pm noon.